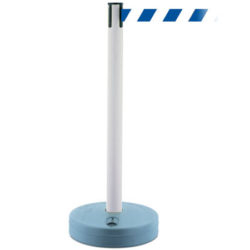 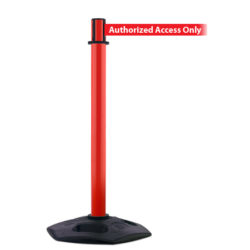 Our exclusive Marine Tensabarrier® retractable belt barrier posts are made from stainless steel, which is painted with a super durable powder coat finish allowing for superior gloss, color retention and great storage stability. 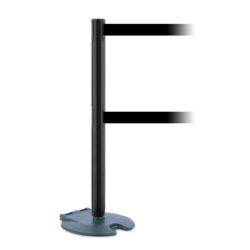 The Marine Tensabarrier® stanchion is weather resistant and the best product in the market for use in harsh environmental conditions. 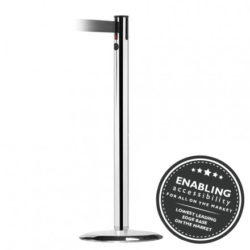 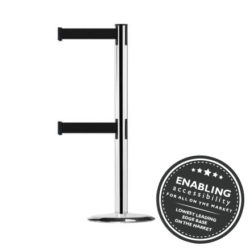 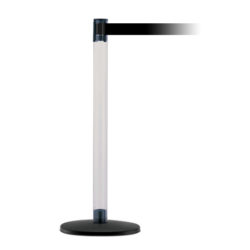 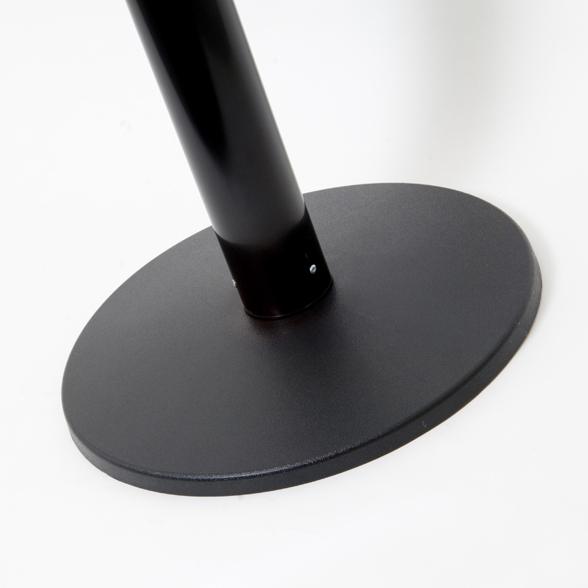 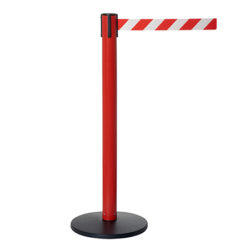 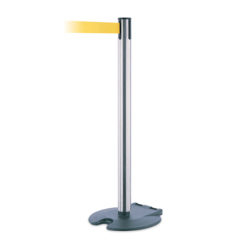 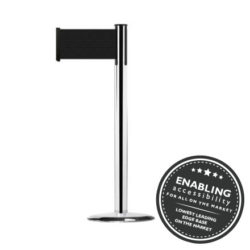 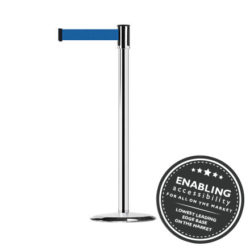 This stanchion has been designed for use in many outdoor settings including: Cruise ships and ports, amusement parks, construction sites, and beach resorts to name a few. 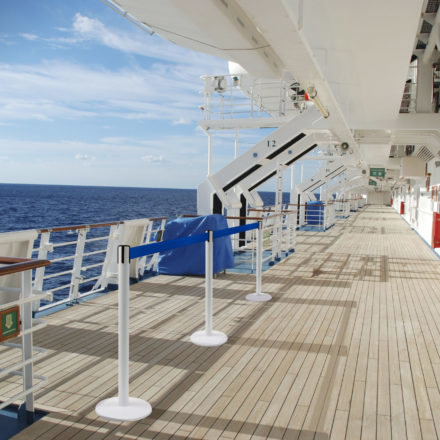 Why choose the Marine Tensabarrier®?